The N2 is proving to be an unbelievably good performer as a NEMS Linux server. It blasts past any other SBC I've seen, and also has the best value for money when looking at its Giggle score. 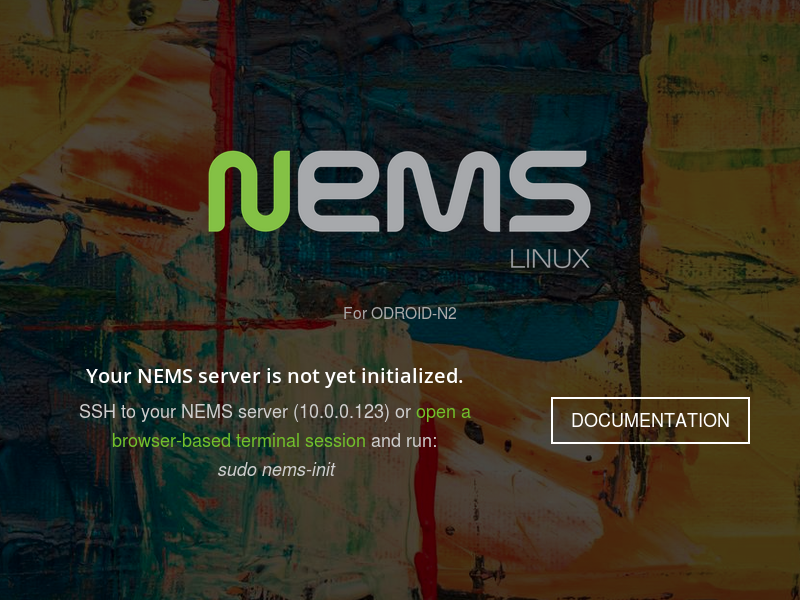 As you all begin to receive your ODROID-N2 units, I'm pleased to announce NEMS Linux 1.5 is ready for you to download and use!